The CANDLES Youth Board is comprised of forward-thinking Vigo County (and expanding) middle and high school students who wish to work within their communities to build awareness of human rights issues. The youth board meets twice monthly to discuss and plan impactful programs for their peers. We invite all students to consider joining our hard-working group and encourage community members to support the youth board’s efforts. For more information, please call 812.234.7881 or email youthboard@candlesholocaustmuseum.org. CANDLES is thrilled to announce that we have won an IUPUI Millennium Chair’s Award to prevent Islamophobia. 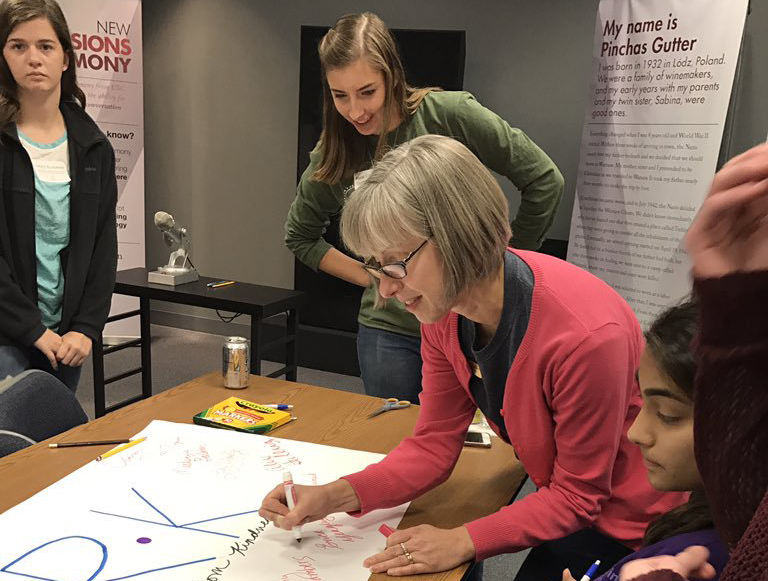 The Youth Board of the CANDLES Holocaust Museum and Education Center will conduct student-led Islamophobia awareness and prevention workshops for high school and college students in both Indianapolis and Terre Haute. Participants will view the documentary, The Education of Mohammad Hussein, brainstorm ideas about how to overcome anti-Muslim discrimination, and design a program that can be implemented in their own communities or schools. These exciting workshops will lead to discussion and understanding of issues involving Islamophobia in Indiana communities. The contemporary and pressing topics discussed will range from education on the Muslim faith, why Islamophobia exists, and ultimately ways of prevention through fun and creative means. The discussions taken from the workshops will continue into ongoing campaigns to help eradicate hate and discrimination. The CANDLES Youth Board will begin registration for the two events once dates are determined. All participants are welcome, although high school and college students will receive preference. 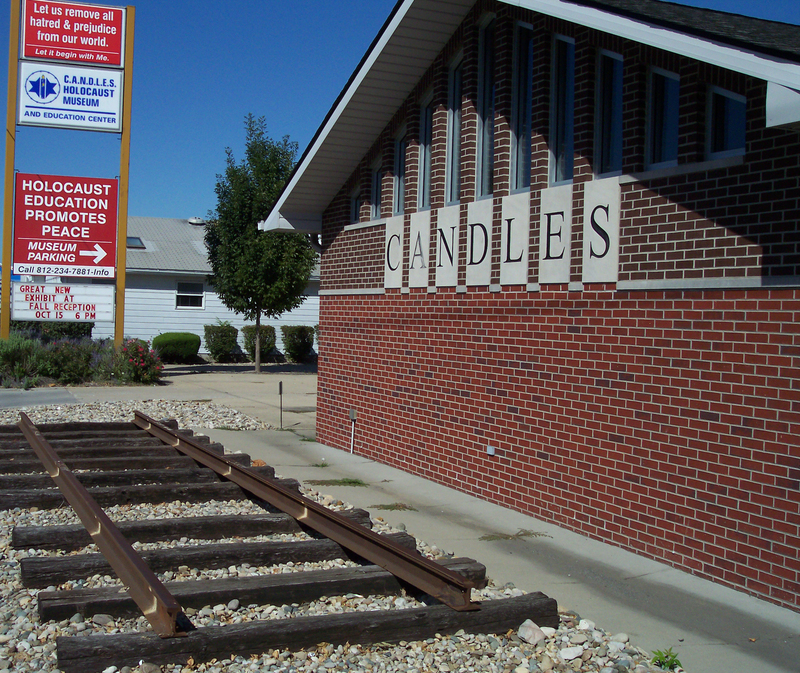 If you would like to be involved in any way, the Youth Board encourages that you contact CANDLES Holocaust Museum and Education Center at youthboard@candlesholocaustmuseum.org. Further updates will be posted on CANDLES’ social media and weekly newsletters.